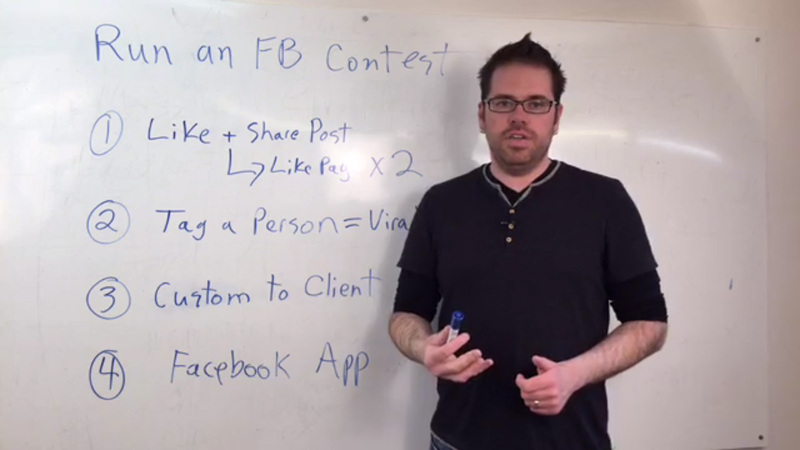 Have your considered running a Facebook Page contest to up your page likes? 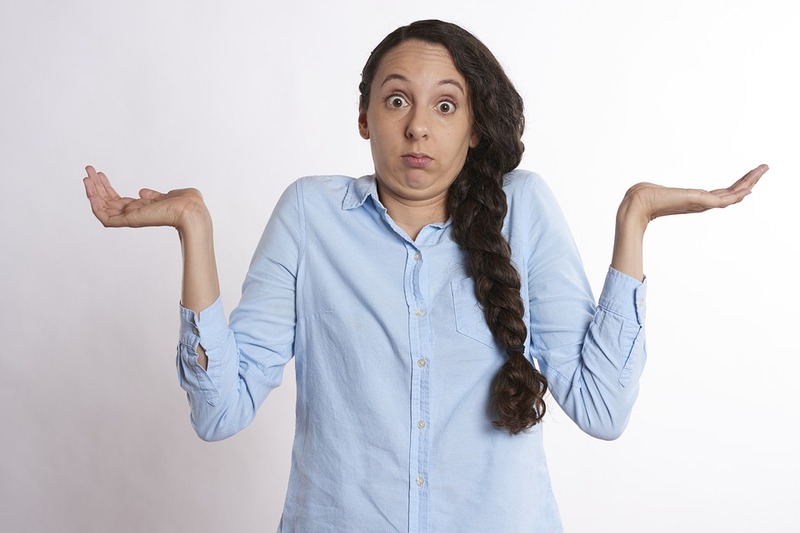 We’ll discuss some ideas on how you can post your contest and get those Likes! 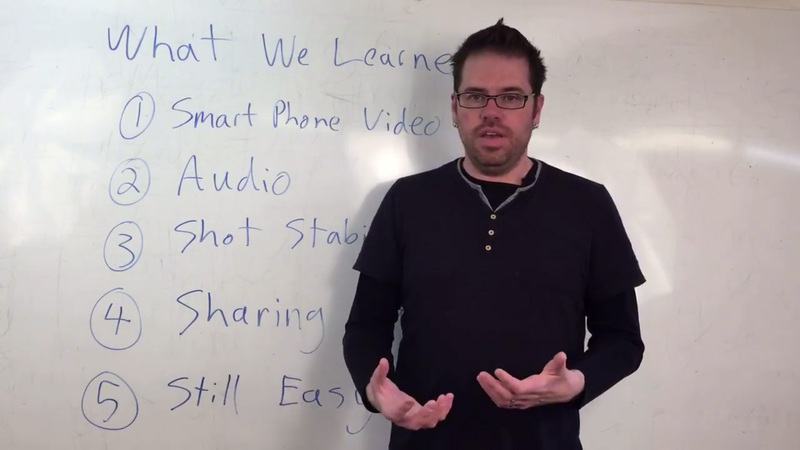 Let’s review a brief list of our top concerns going into covering a live event on social media using primarily video. Is it possible? Where there going to be technical road blocks? What creates the best results?! Facebook Friday from our booth at the Home Show! How great is that?! 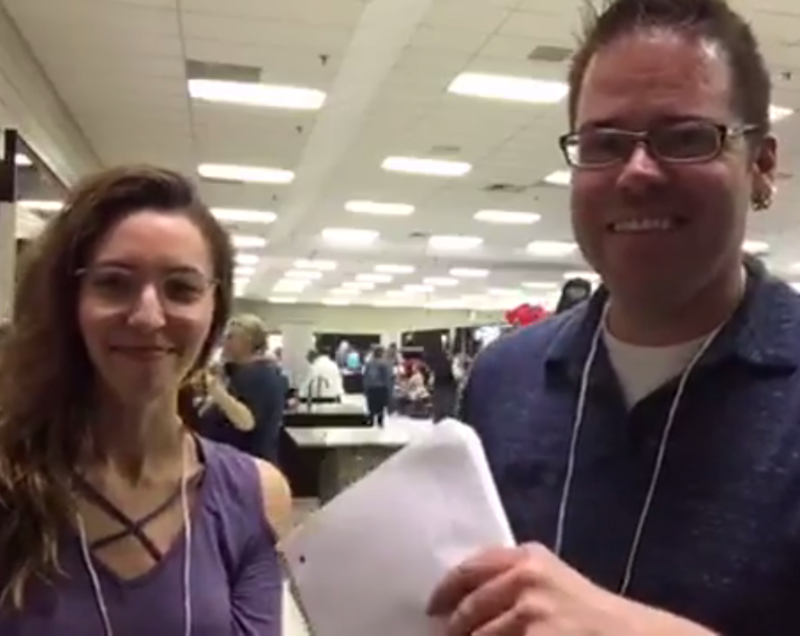 It’s the first day of the Home Show, but at the time of filming things are going awesome and we’ve done a handful of the Exhibitor video profiles – you get to meet Priscilla as well! So far no hitches in our coverage of the show other than simply getting used to the quick “shoot and run” work flow! Very fun and a perfect display of how easy video with impact can be created in addition to dashes of Twitter and Instagram on the side! 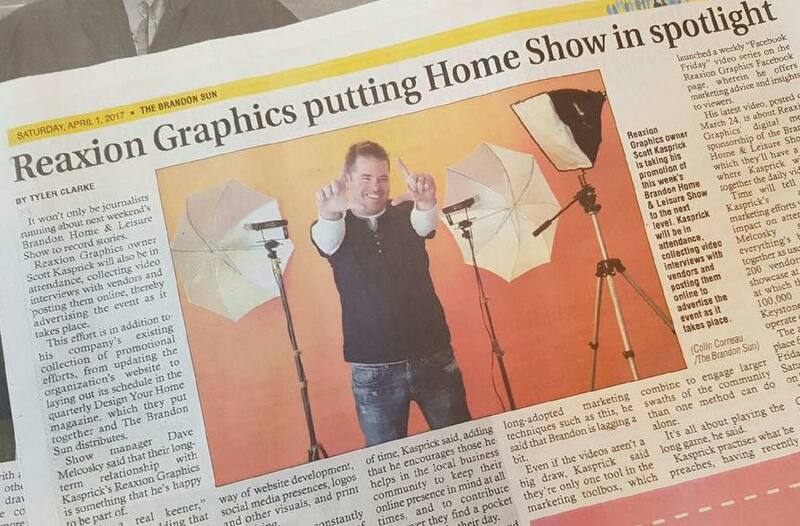 It was an honour to be in the Brandon Sun’s Business section covering our support of the 51st Brandon Home and Leisure Show as “Digital Media Sponsor” and basically the plan to put our money where our mouth is as far as what it is for a business to cover themselves on social media.